Since 1865, Château Malbat is the pride and joy of the Rochet family. 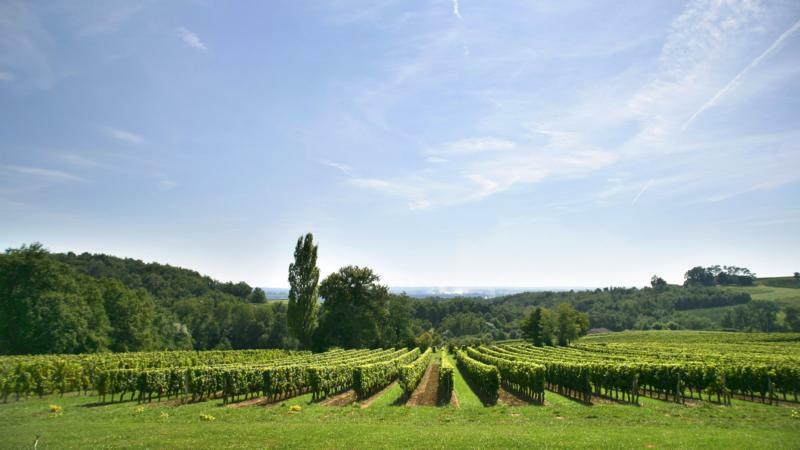 Located at the heart of the Bordeaux wine region, between the Garonne and the Dordogne rivers, the family vineyard stretches over 85 hectares (210 acres) and benefits from a climate perfectly suited to the production of the finest Bordeaux wines. Indeed, this oceanic climate combines morning mists, which provide high humidity in the atmosphere, with a strong sunshine during the rest of the day favoring grape ripening. Our main priority is to preserve and improve a vineyard we wish to pass on to our children. Thus, we pay careful attention to protecting the quality of our soils and of our vines. All the treatments we use have been studied to preserve the quality of our production and are in accordance with the sustainable winemaking approach. Our goal is to produce quality wines and satisfy all of our customers. We hope to bring you pleasure when you taste our unique, authentic and accessible wines, true to the values of the Bordeaux vineyards!